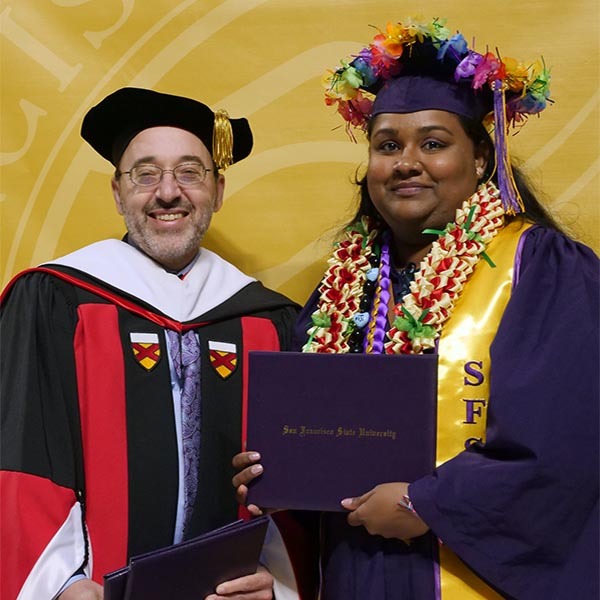 Faculty members make the magic happen at SF State. They are the bright minds and passionate advocates who inspire students to stretch beyond what they believe possible. However, competition for the best teachers and researchers is acute. 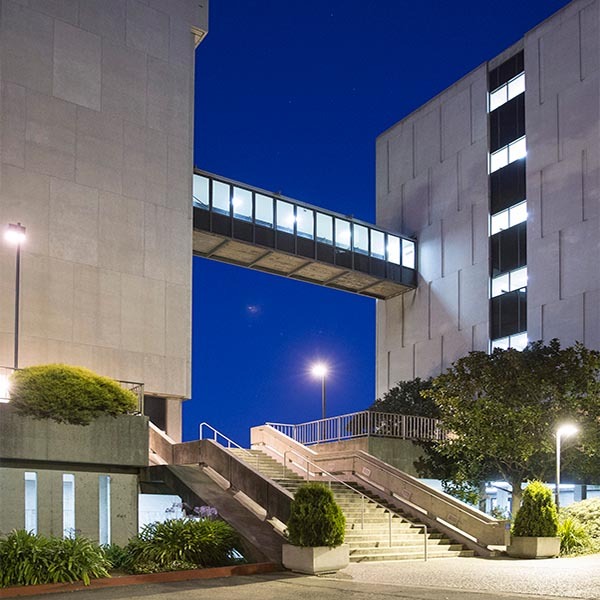 SF State vies with private industry and numerous Bay Area universities for potential faculty in fields such as business, the sciences and health care. Bold Thinking seeks to tackle this problem head-on by increasing the number of endowed faculty chairs. These positions provide sought-after funding for innovative learning approaches and research initiatives, greatly enhancing the University’s leverage in recruiting and retaining eminent faculty. 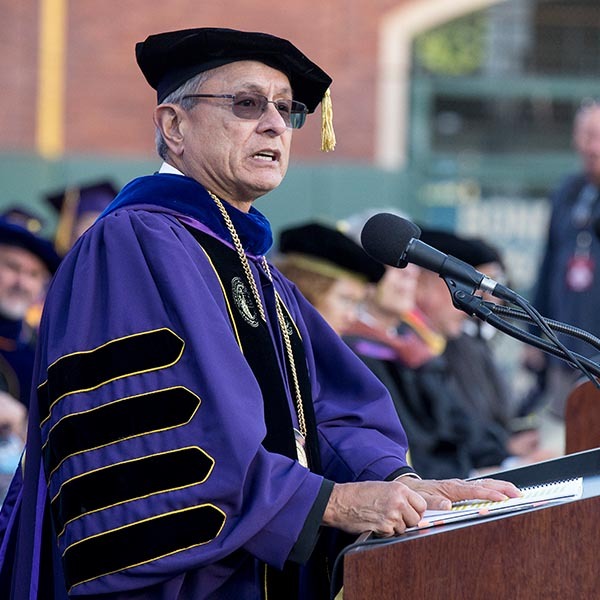 Emblematic of institutional maturity, endowed chairs— prominently named to honor generous donors— raise the profile of SF State nationally. 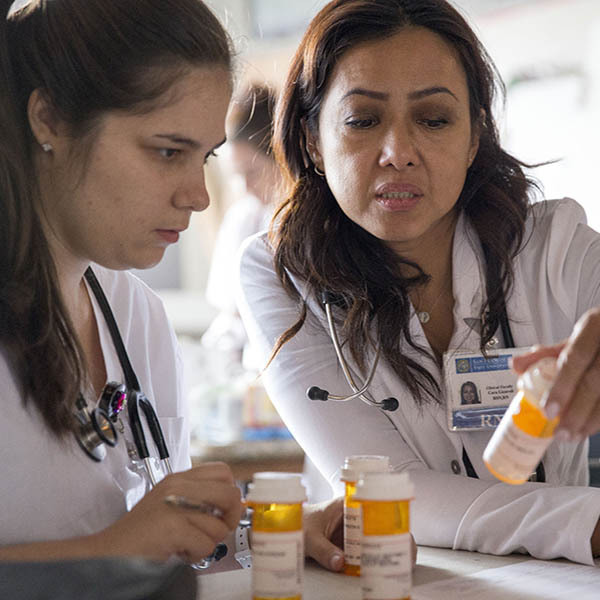 The investment proceeds from endowed chairs will attract stellar faculty who can offer our students novel approaches to learning and engage them in groundbreaking research. Endowed chairs, such as the four new chairs in the College of Liberal & Creative Arts funded by the George and Judy Marcus Funds for Excellence in the Arts allow some of our most noted programs to expand into new, high-demand areas of study. Likewise, new endowed faculty chairs help maximize the potential of other critical areas, such as the Longmore Institute on Disability, the Center for Chinese Language, the nation’s only College of Ethnic Studies and the Romberg Tiburon Center for Environmental Studies— the only academic marine research site on San Francisco Bay.